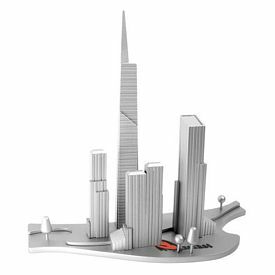 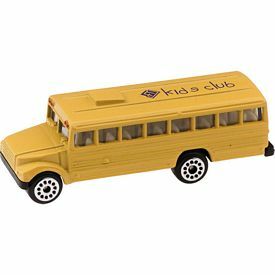 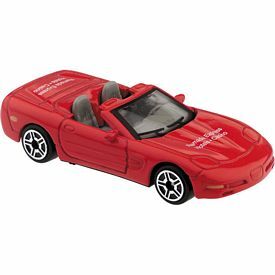 In order to grab the attention of your clients and business partners, your company should consider giving them customized executive toys. 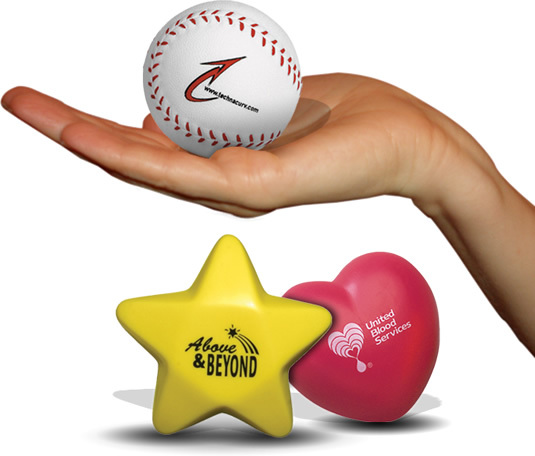 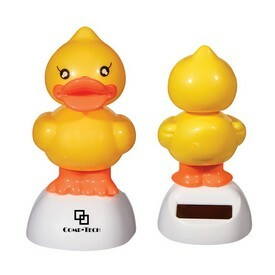 Our promotional executive toys can be distributed on various occasions, holidays, and festivals. 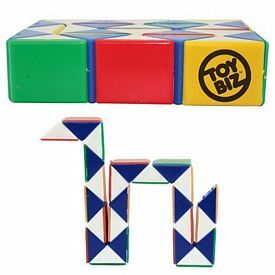 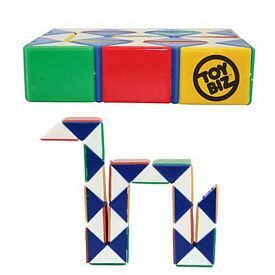 Logo executive toys include gifts like poker sets, various kinds of puzzles and tic tac toe sets, and many other items. 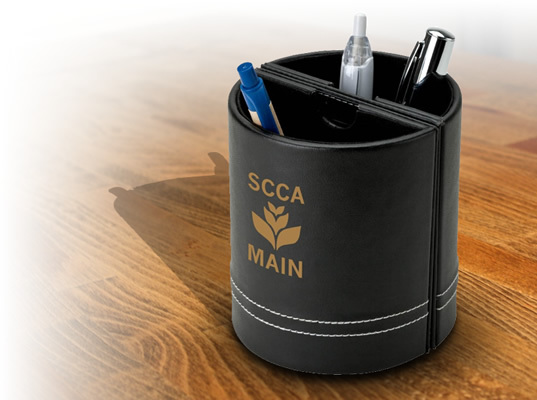 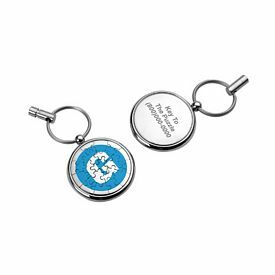 The Executive Advertising provides you with different kinds of products which can be given as gifts during events like corporate meetings and conferences. 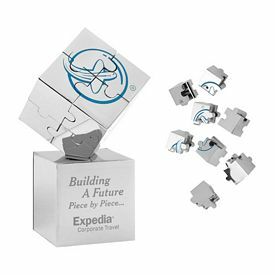 Our customized executive travel games are look nice, and they are exciting enough for everyone to play and enjoy. 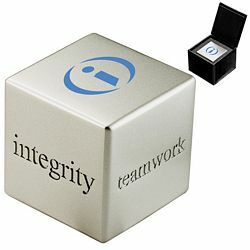 Incentives are a great way motivate your staff to work harder and achieve the goals of your company. 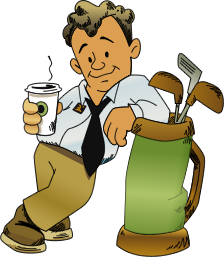 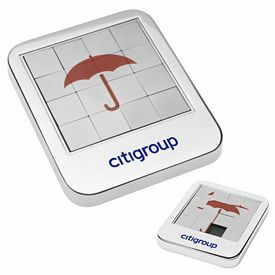 A great way to do this is by providing your employees with free promotional executive toys and gifts. 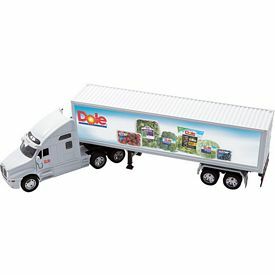 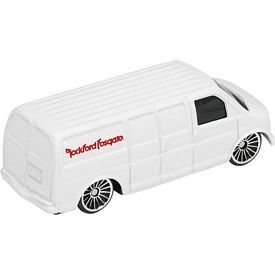 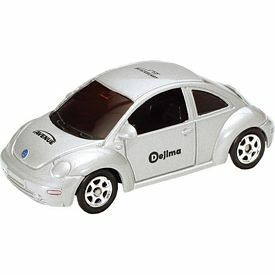 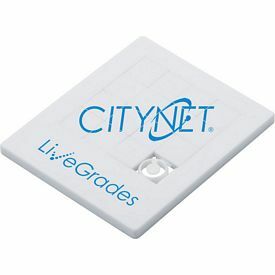 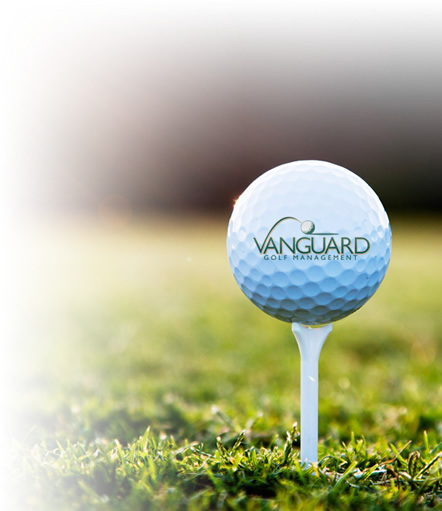 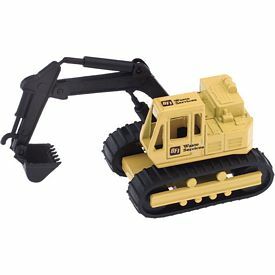 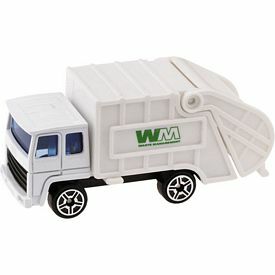 Your company logo can be printed on these custom executive toys so that you give your workers a sense of company pride. 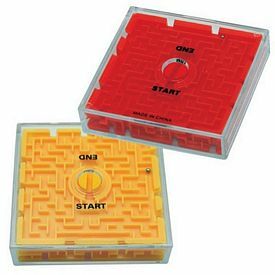 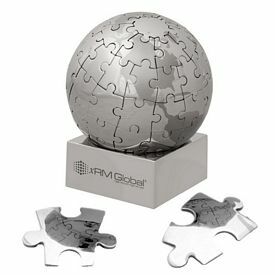 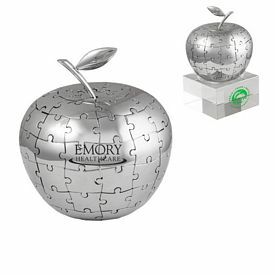 Puzzles are loved by all, and we offer many customized puzzles to help promote your business. 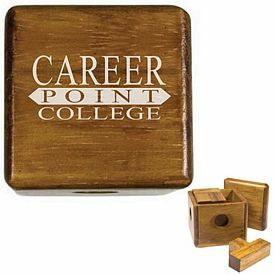 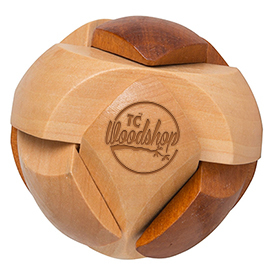 Our promotional eco-friendly wood tower puzzle game will be a big hit at your next tradeshow or event. 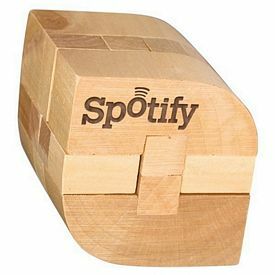 This is an effective way to draw in potential customers to your business. 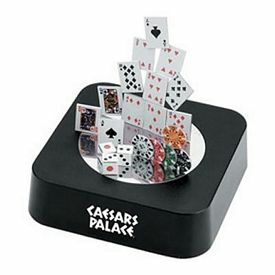 We offer many different customized executive toys such as poker sets, dart games, roulette, cubes, chess, key chain puzzles, and many more. 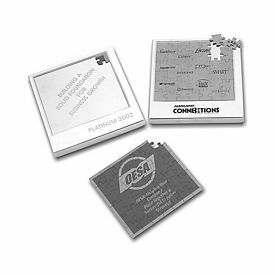 Our logoed poker sets are available in various sizes like 100 chip set, 300 chip set and 500 chip set. 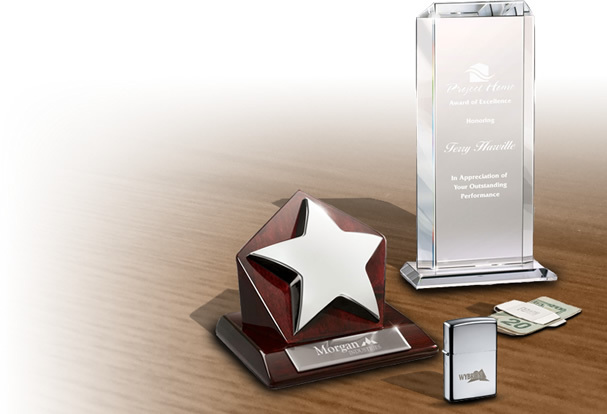 They are high-quality, and they will durably serve your customer or client for a long time. 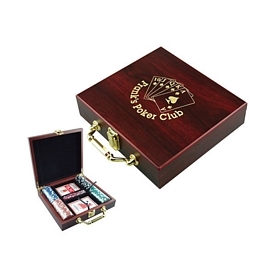 The 100 chip poker set contains 2 decks of cards, an elegant wood box with metal security latch, and white, red, green, blue, and black chips. 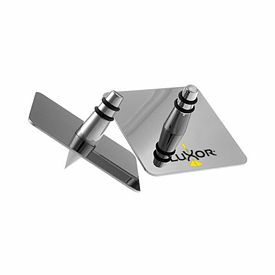 Our customized desktop dart set includes 3 magnetic darts and refillable yellow note pads to write down your score! 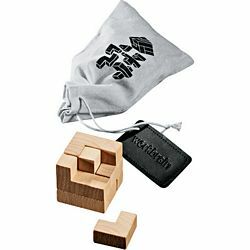 We also offer a unique Lifestyle 7 versatile games in 1 set. 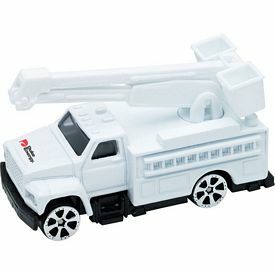 These custom executive toys can be carried anywhere and enjoyed on the go. 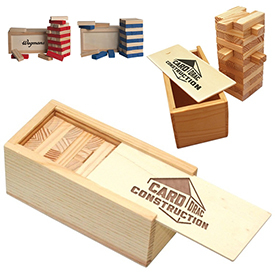 Our promotional card set with dominos is an amazing game to break the boring chores of work. 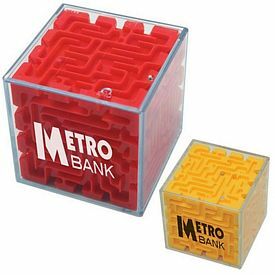 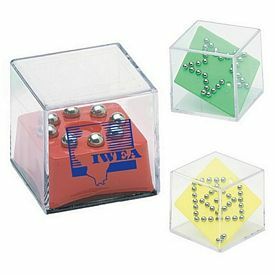 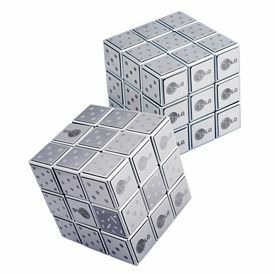 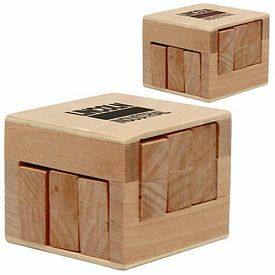 Our customized brain teaser cubes make great give away toys. 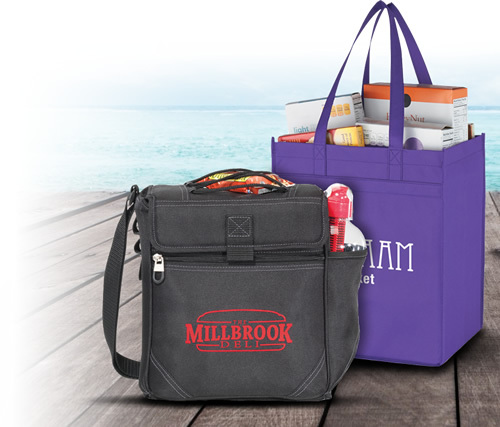 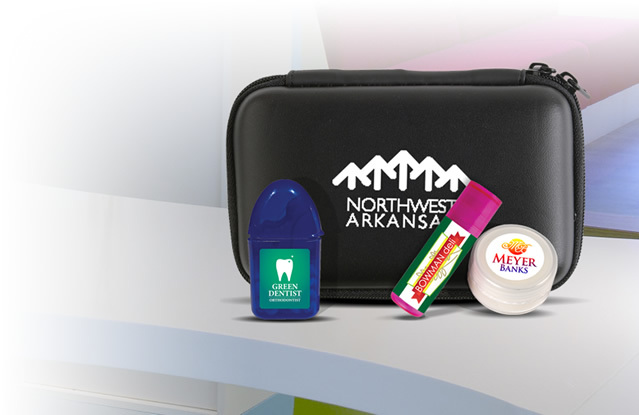 Take advantage of the promotional benefits these products offer and distribute them to your clients. 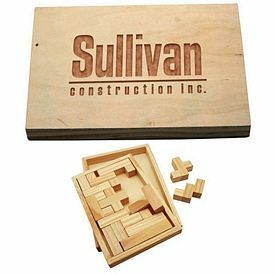 We also offer custom executive toys like the snake puzzle. 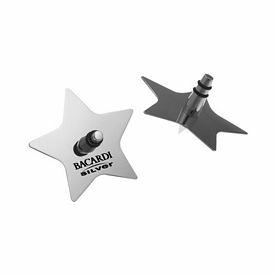 Our promotional star shining tops are fun to play while brain storming or during leisure times. 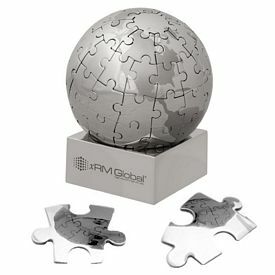 Our promotional desktop globes are to be kept on desks, and they give a full view of the map of the world. 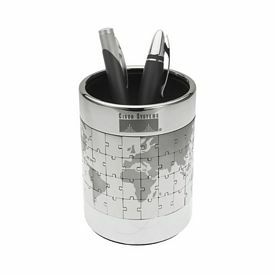 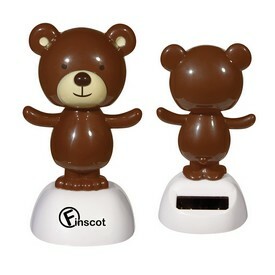 We offer many enticing products like pen stands, wooden puzzles, etc. 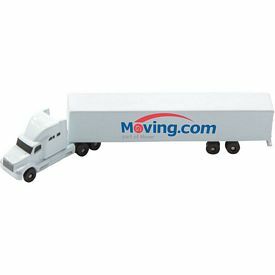 These products are competitively priced, which means your company can make an effective, affordable investment with these logo executive toys. 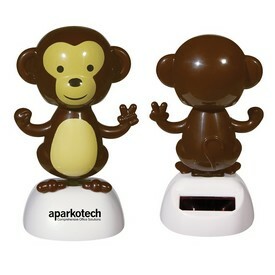 We charge no setup fees, and we offer free product rushes on many of our products. 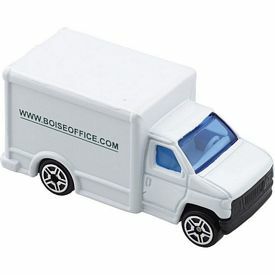 Promotional executive toys from The Executive Advertising are a great way to help advertise your company.